Owen Kenny Solicitors were delighted to donate brand new toys and gifts for the Children’s Ward at St Richard’s Hospital. 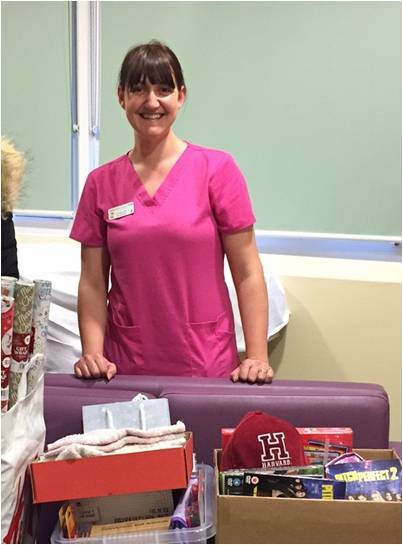 A range of items were collected (to cover all age groups in the ward) and delivered this week; here is a picture of Nurse Shelley receiving the items at the hospital. 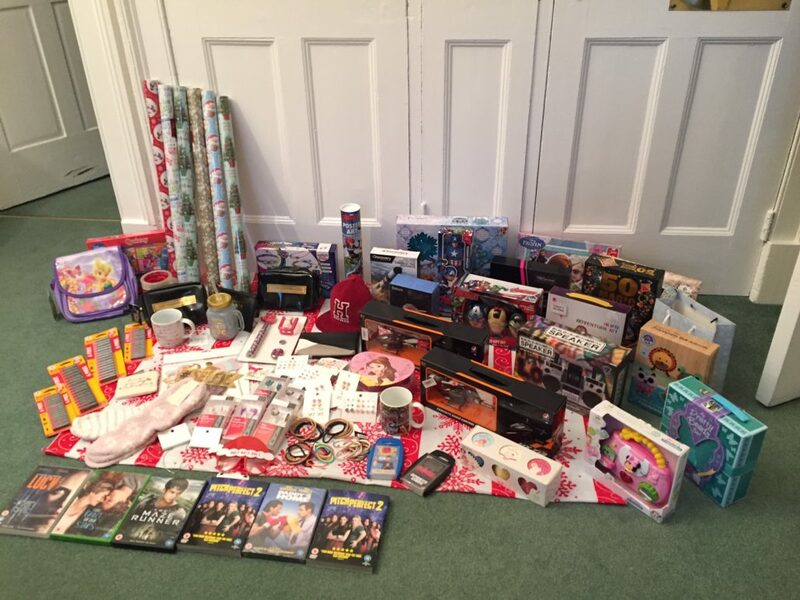 Staff on the ward were so grateful and explained how each poorly child on the ward will have something lovely waiting for them at the end of their bed, all wrapped up, on Christmas morning when they wake up there. Apparently Santa will be making an appearance himself there too, handing out more gifts later on in the day!